Our first consultation is free, so why not call us today for a no obligation survey of your business or home and we can start managing your entire security requirements. Create Security can guarantee you competitive rates on all your requirements. Our company is licensed by The Private Security Authority and we meet all industry standards. Our consultation services include security cost analysis, risk assessments, independent security advice, risk analysis on personnel, identify security risks, CCTV GDPR compliance. We can expertly review your existing equipment & provide recommendations. 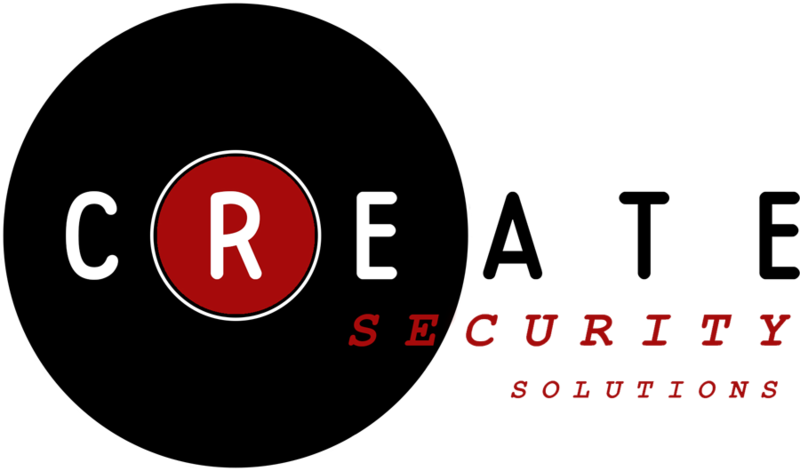 Create Security offer installation and maintenance for CCTV systems, intruder alarm systems, body worn CCTV, access control, Tag Alarms, Fire Alarms and Monitoring Services. Our Manned Solutions include static guards, retail security, alarm response, mobile patrols and executive protection. Create work in partnership with the most experienced companies within the industry to provide these services. We offer a managed solution for all your security requirements ranging from Risk Assessments to Monitored CCTV & Intruder Systems, Mobile Patrols & Building Maintenance.